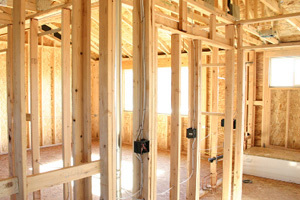 There are many steps to the process of building a home. It is crucial that first step towards integrating your home is a properly designed structured wiring system. We understand the importance of designing home systems for the lifestyles of today and preparing them for the lifestyles of tomorrow.